There are three things you should know about me. 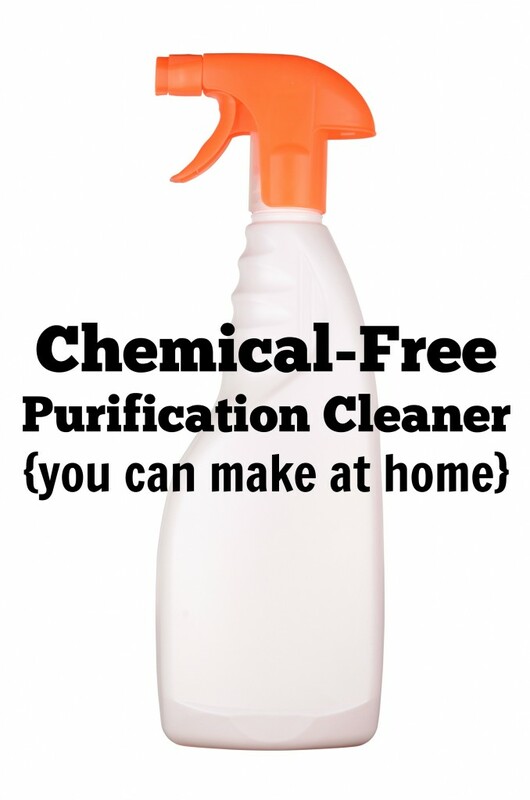 I am frugal, I do not like chemicals, and if possible I will always make something homemade over purchasing it in the store. 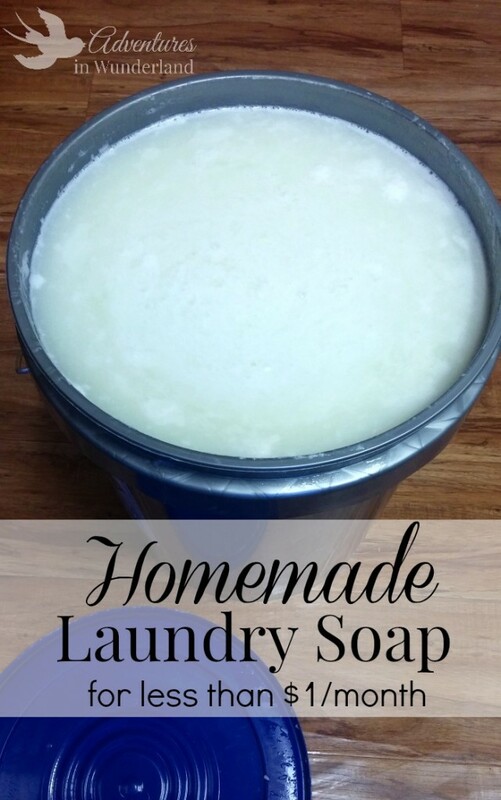 This recipe for Homemade Laundry Soap is all of those things so I just have to share it. Once you try it, I’m pretty sure you won’t go back to the store bought kind! So, as you can see from the picture, I make A LOT of this at one time. We have a large family so a full bucket will last us close to 4-5 months. A smaller family could easily stretch the soap for 6+ months! This Homemade laundry soap recipe uses only three ingredients, takes about 15 minutes to make and lasts for a long time. Can’t get better than that, right?! Grate your bar of soap using a cheese grater. In a large pot, melt your grated soap with 18 Cups of water. Make sure the soap melts completely, then add your borax and washing soda. Stir until combined. Remove from heat. Pour 12 cups of hot water into your 5 gallon bucket. Add in your soap mixture and stir. Fill the rest of the bucket with water. Stir well and cover. Let your soap cool and sit overnight, it will begin to gel. Actually, it will look a lot like goopy egg whites when it is set. The Fels Naptha soap does have a lovely light clean smell but I like to add in essential oils for a fresh scent. You will need quite a few drops (40+) of your oils for this large of a batch of soap. My favorites to use: Lemon, Lavender, Citrus Fresh (Young Living Blend), Rosemary or a combination of them. You can also scent your soap with Purification (young living blend) to help get nasty laundry smells out of your clothing or towels. Where to buy the soap products? 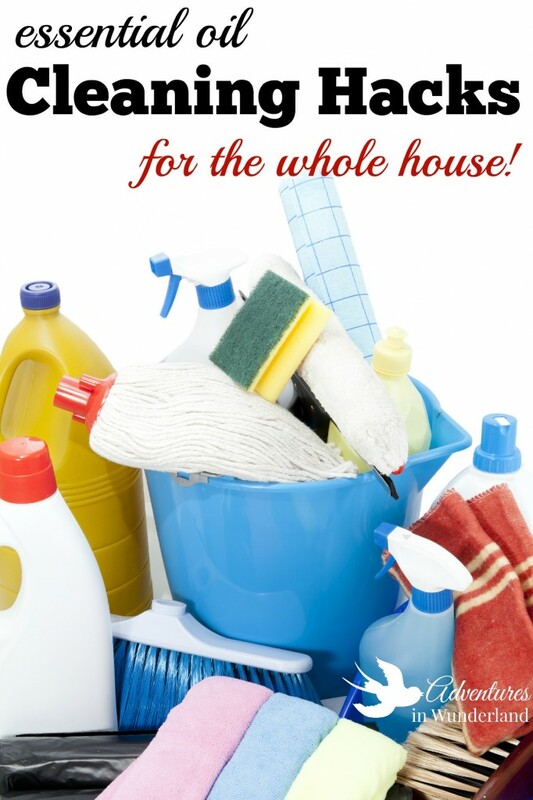 You can purchase all of the soap products at most stores located near the laundry detergents or cleaning supplies. If you have amazon prime it is easier (and you can buy larger quantities) to order online. I purchased my 5 gallon bucket from Lowes. I've always wanted to make my own but was always too scared to make it. You made it look so easy, thank you! I must ask the million dollar question: how well does it clean clothes? Whites? Colors? Where does one find these ingredients? So curious. If you scroll to the bottom of the post I have listed the amazon links but you can also find them in detergent section at most stores. I used to be a Tide snob and was worried about the switch as well, this works great! I keep an extra bar of fels naptha on hand to rub on tough stains as pre-treat and I do still use bleach in my hot water, white towels load. We just ran out of soap...a good reason to try this recipe. Thanks for sharing. Is the detergent for HE machines as well? I'm sorry, unfortunately I do not know what qualifies a detergent as HE machine friendly. How much do you use per load? I'm making it now! I typically use 1/4 -1/2 cup depending on the load :) good luck!